قامت المؤلفة مزين يعقوب برقان وهي إحدى خريجات جامعة بيت لحم بإهداء المكتبة رواية بعنوان "يوم ولد قيس". نشكر المؤلفة، ونتمنى لها دوام التقدم والنجاح. We are grateful to Muzain Yacob, BU’93, major in English for the gift of her newly-published book in Arabic entitled “Today Qais is Born”. 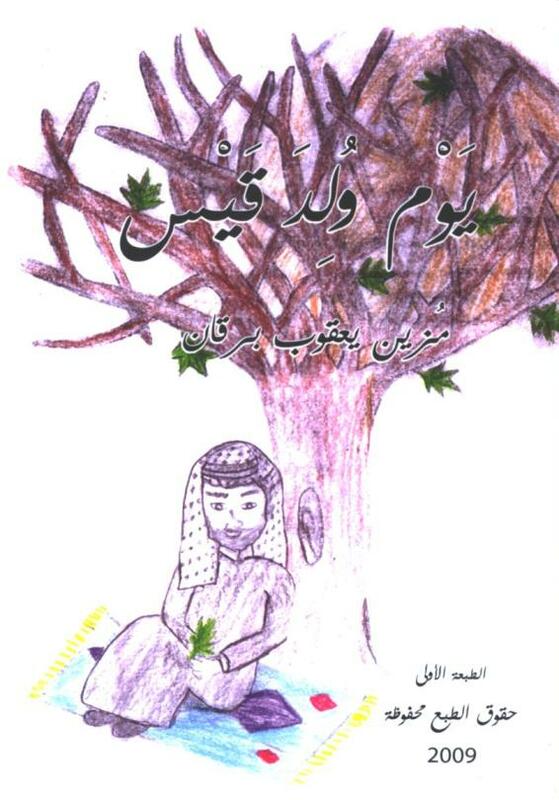 In 2001, Muzain wrote her first novel in English entitled “Layla”; we have two copies of this book in our collection through her generous donation.